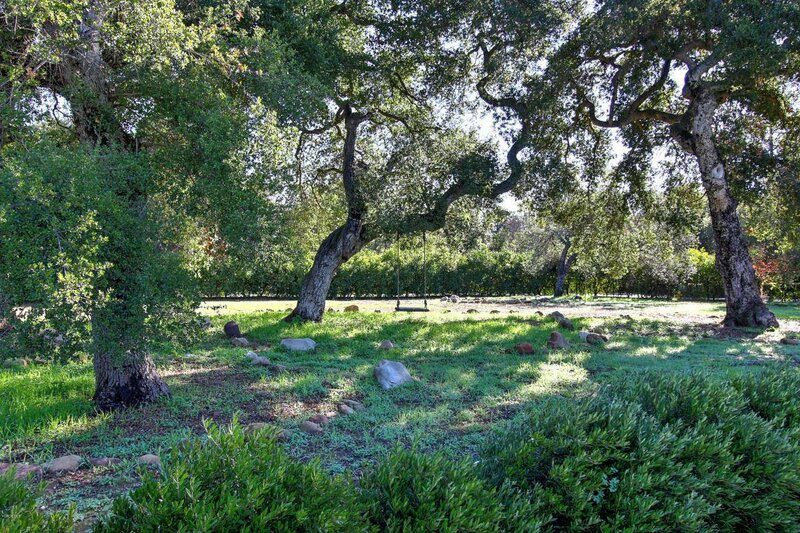 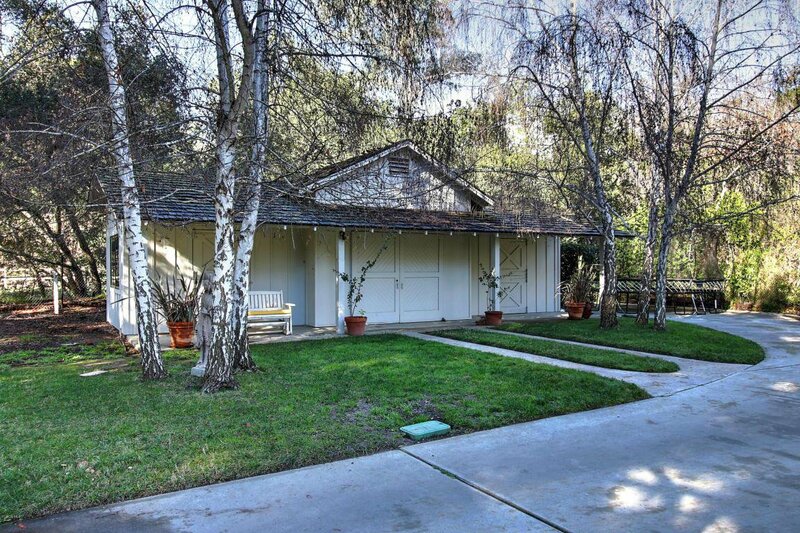 Located in one of Ojai's finest neighborhoods~ the uppermost portion of Del Norte Road in the Arbolada. 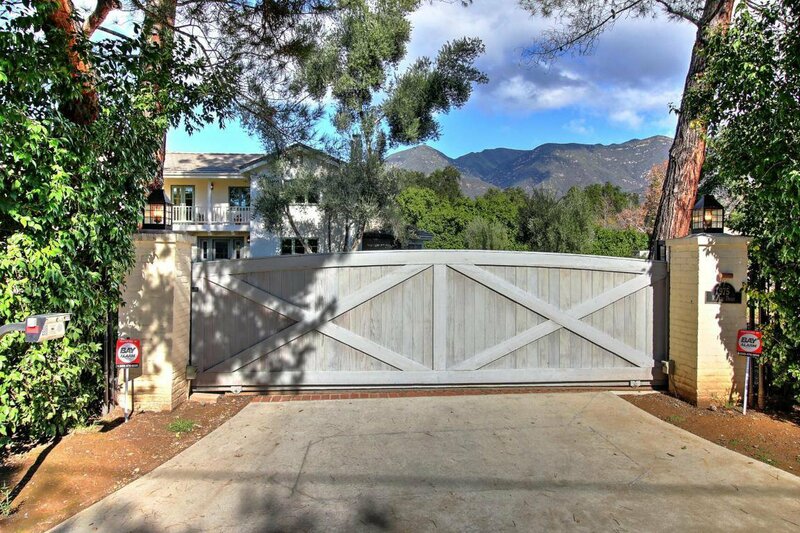 This custom Monterey Colonial style home boasts a completely fenced and gated 1.35 acres, with an abundance of privacy and mountain views. 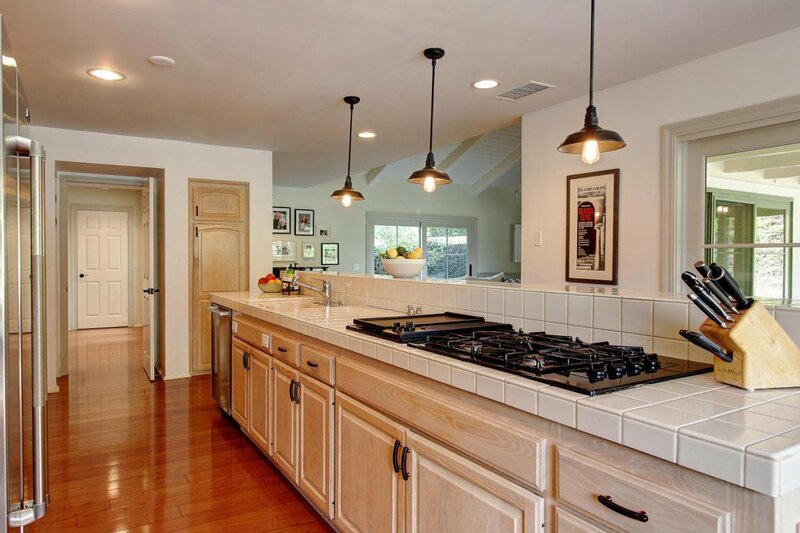 Providing a perfect layout for grand entertaining and comfortable living, the open concept kitchen and family room is both practical and impressive with beautiful views to the pool and mountains, vaulted ceilings and a cozy fireplace. 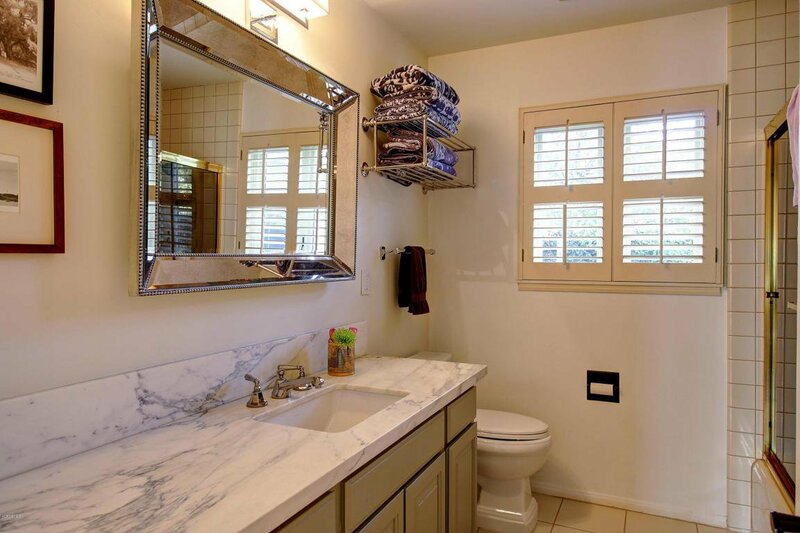 You will appreciate the versatility offered by the bedroom/office on the first floor and the privacy of three bedrooms upstairs. 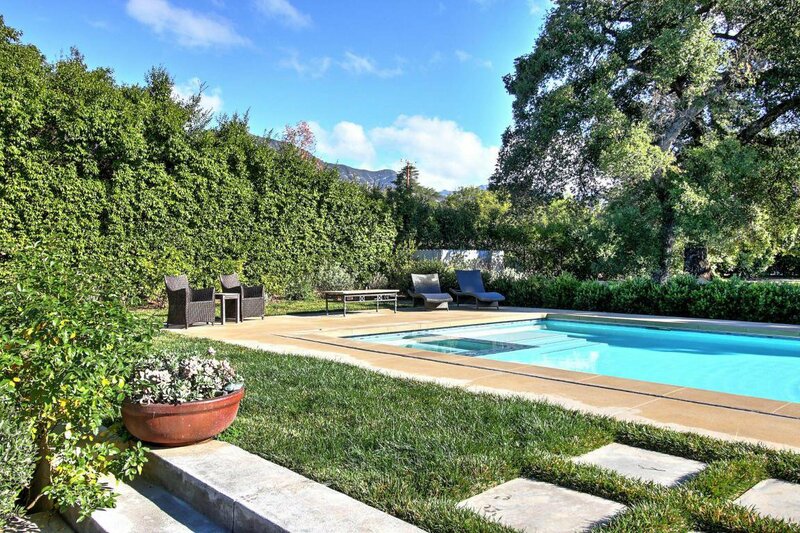 Enjoy warm Ojai days by the gorgeous pool, with views of the mountains, and gather around the raised fire pit for evening fun.You'll have plenty of room for projects and storage in the three car garage, as well as a charming and functional barn (future fully appointed guest house?). 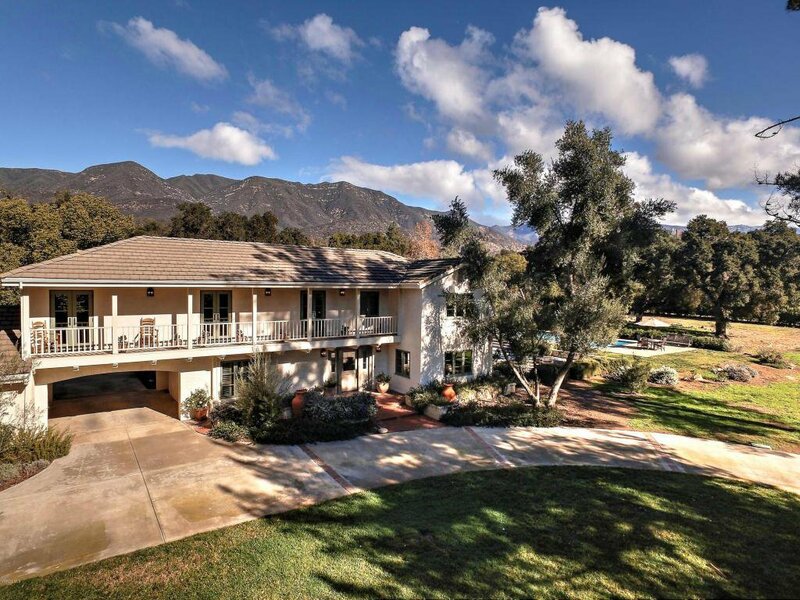 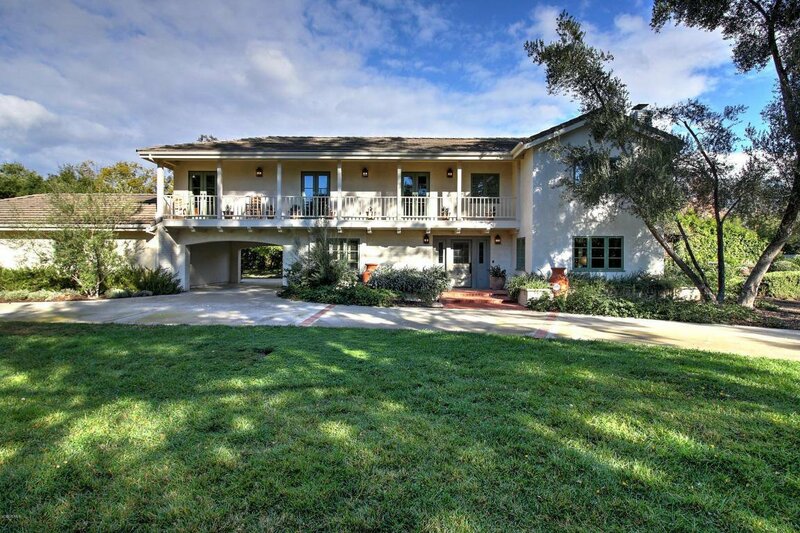 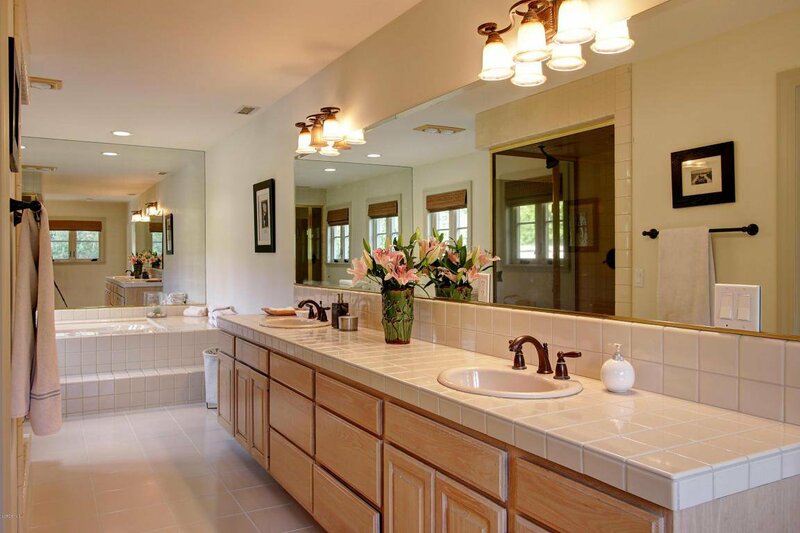 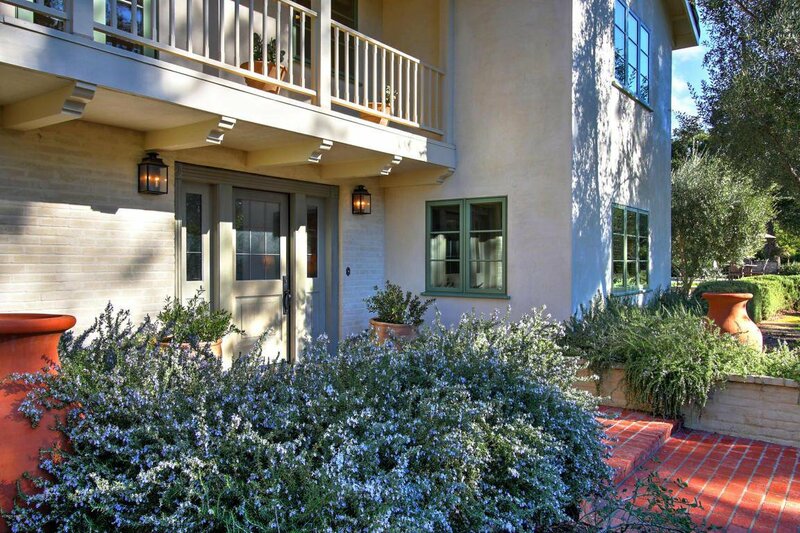 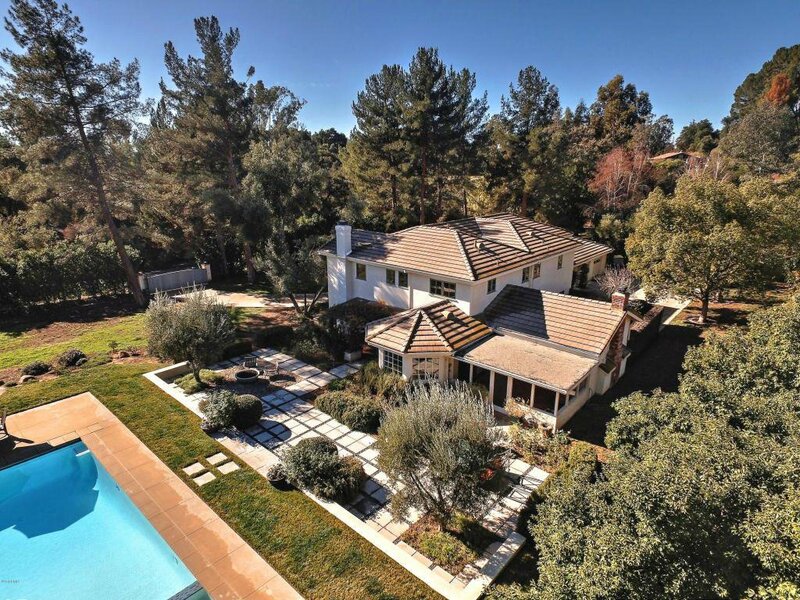 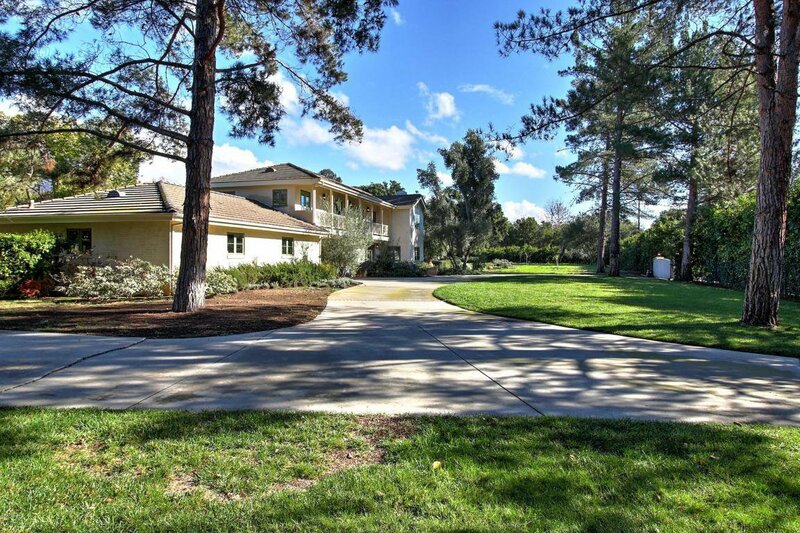 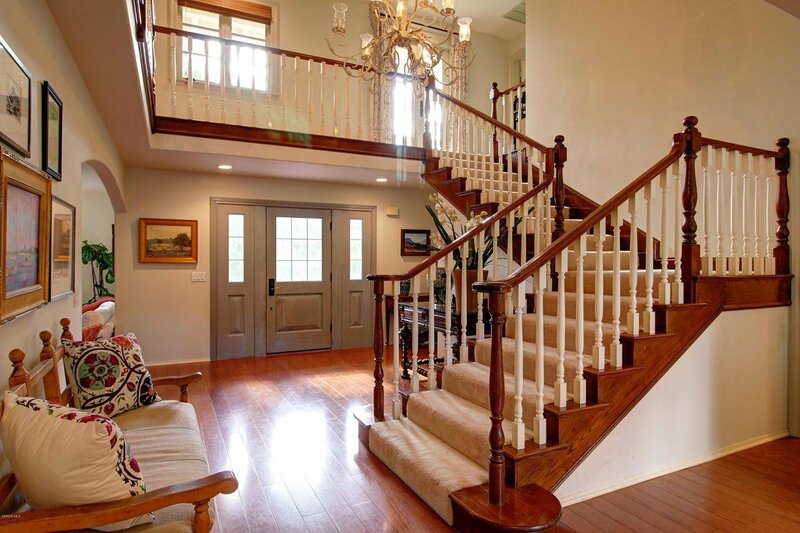 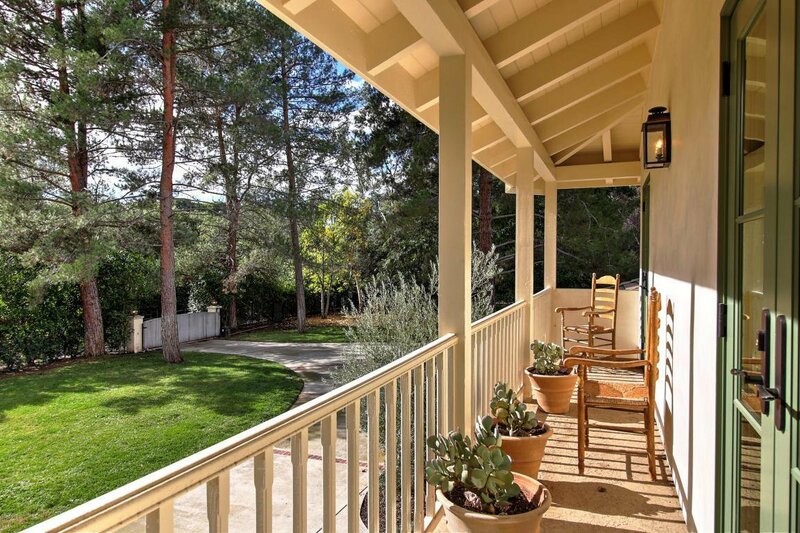 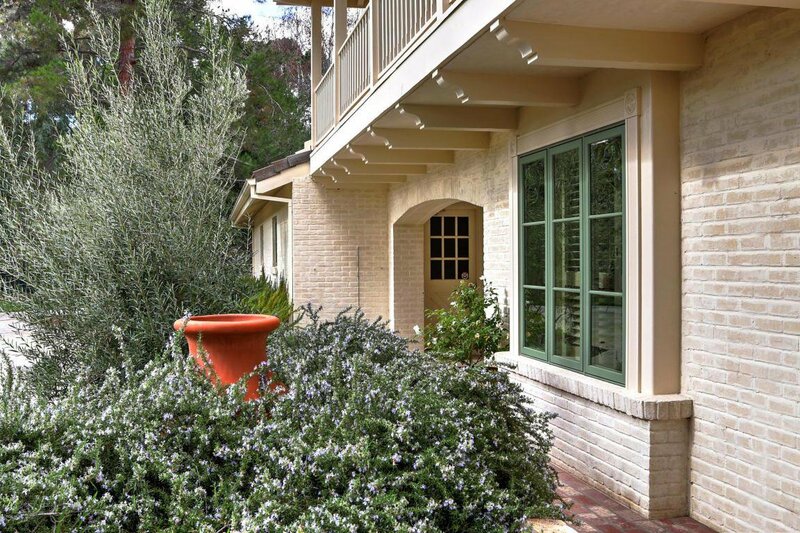 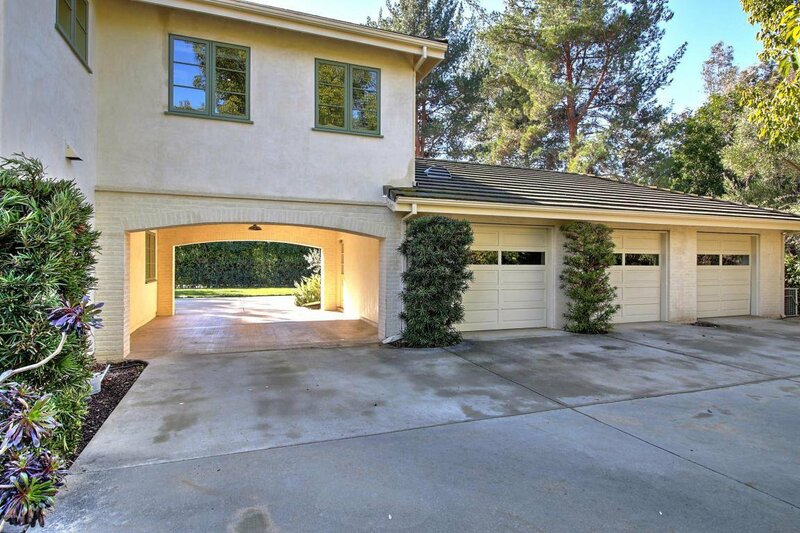 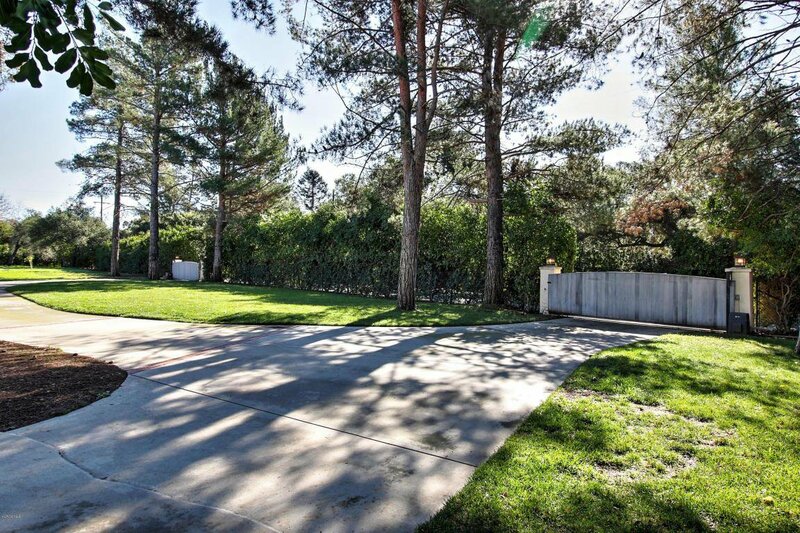 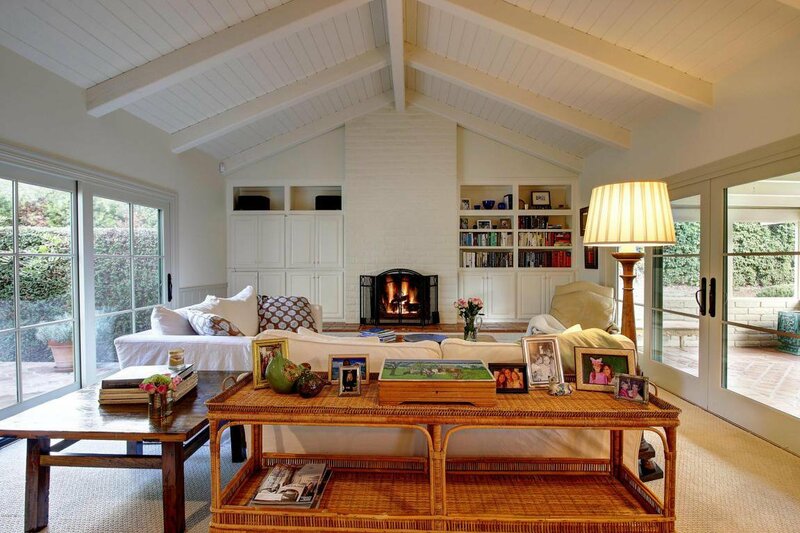 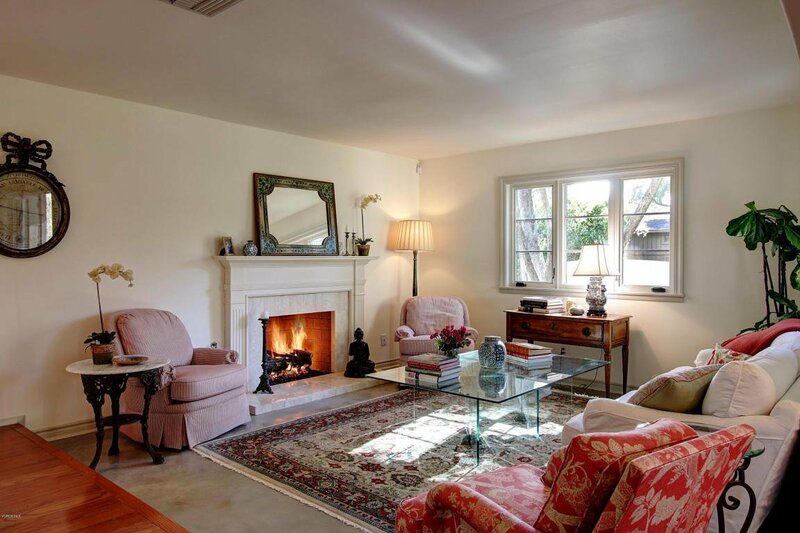 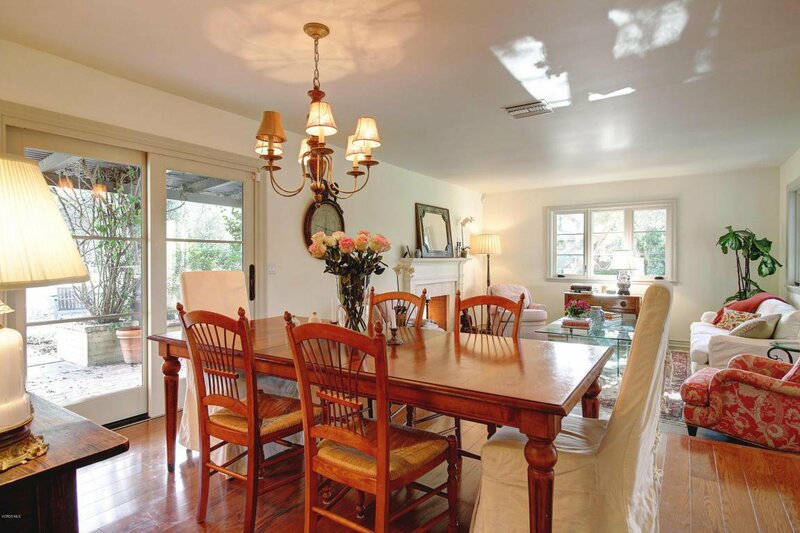 Enjoy the Ojai lifestyle in this private estate defined by quality, comfort and privacy!